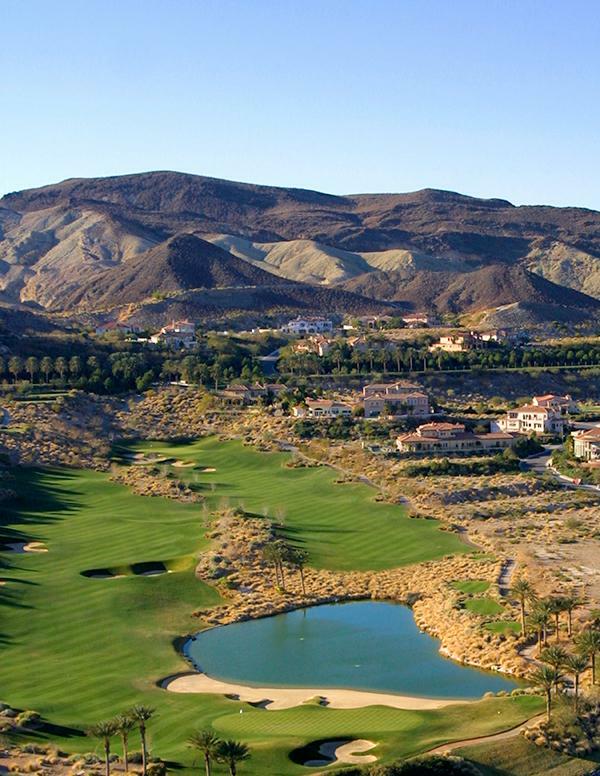 SouthShore Golf Course is the first exclusive private Jack Nicklaus Signature Course in Nevada, an inspiration that reaches the tops of ridges before falling away down rugged canyons to the sparkling lake below. 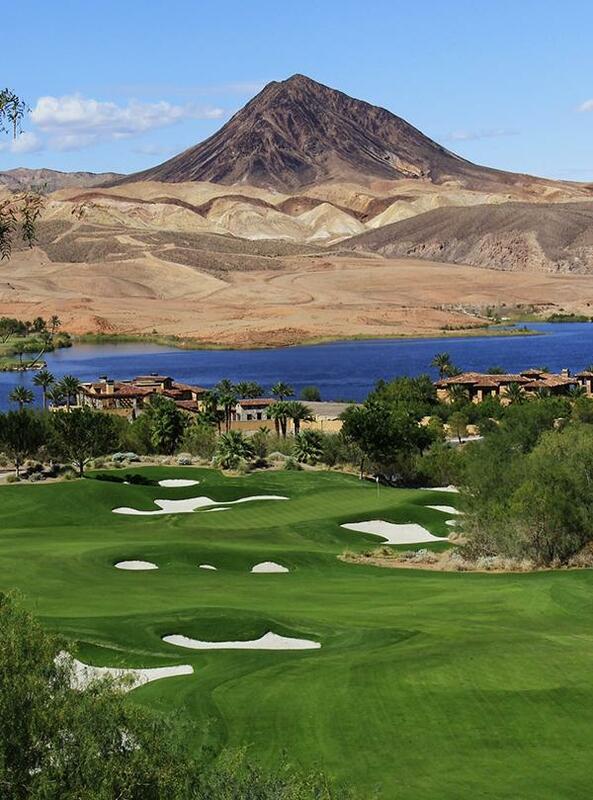 Rising from the shoreline of Nevada's largest privately-owned lake to the desert hills, the 6,925-yard championship course draws upon the area’s unique topography to provide a one-of-a-kind golfing experience. 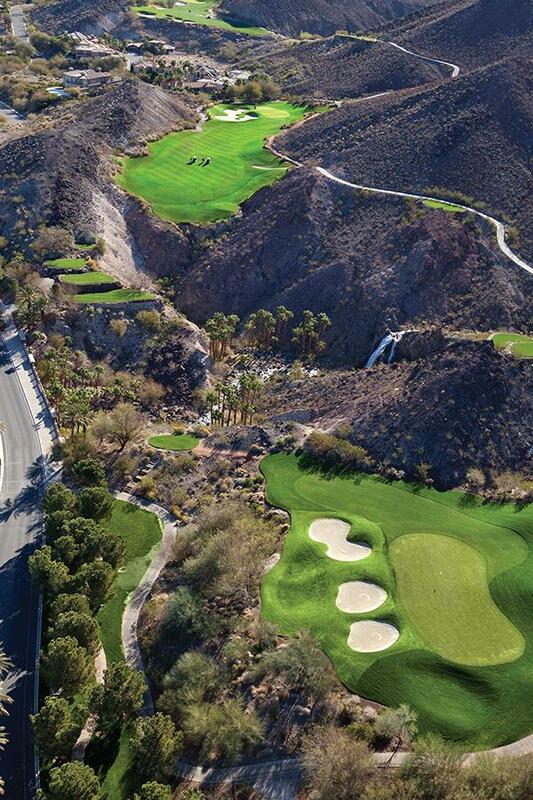 For his first Nevada signature golf course, Jack carved out a dramatic layout creating a course with elevations ranging from 1,410 to 1,750 feet. 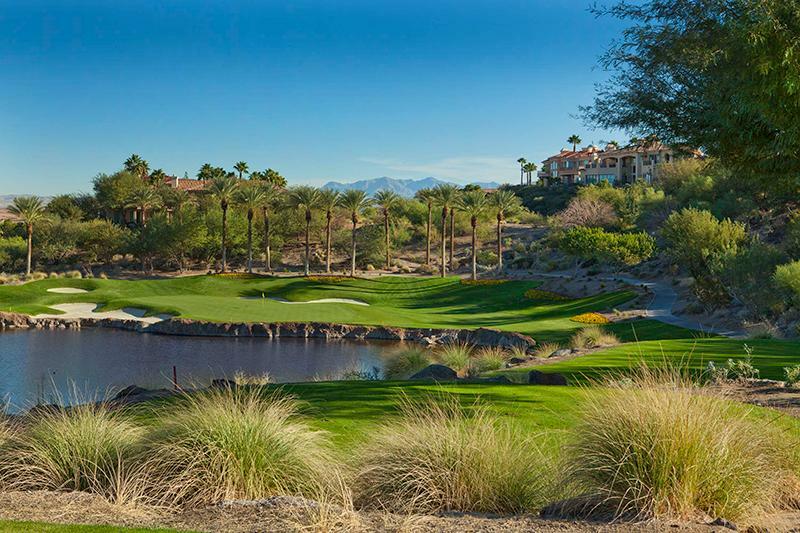 For golfers of varying degrees of expertise, the par-71 masterpiece has generous fairways, up to five tee boxes per hole and offers strategic bunkering and forced carries over canyons and water. With its dramatic elevation changes, superb conditioning and nuanced greens, the Jack Nicklaus Signature Course ignites a golfer’s passion and provides a peaceful escape.